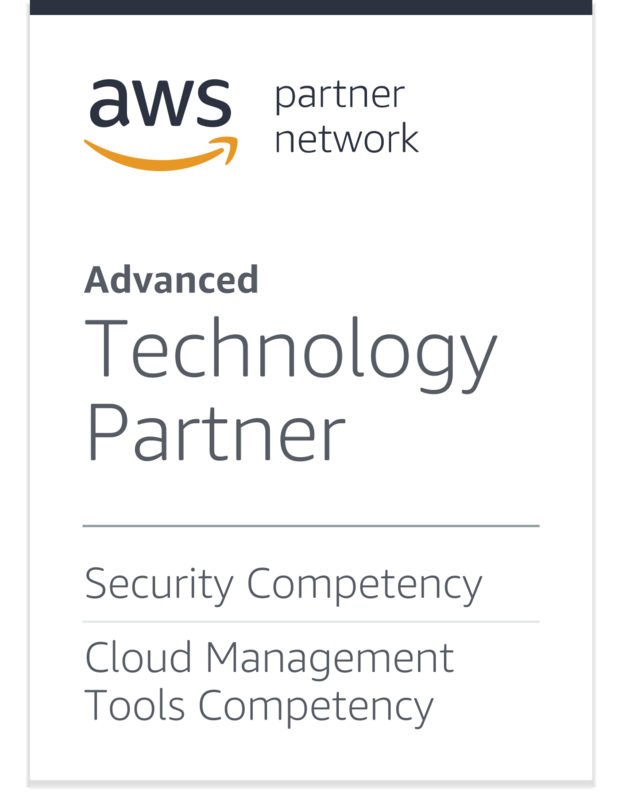 Continuous assurance with a fully customizable rule and communication platform giving a consolidated view of your AWS accounts and their compliance scores. Live monitoring with instant threat and resolution alerts, and an auto-remediation function for high-risk rules. Simplified view of your AWS bill including usage trend algorithms to help forecast and recommend cost savings.